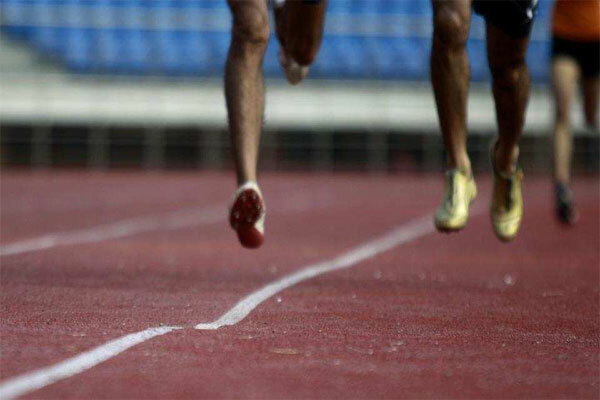 The Incumbent Indian government is doing all its best to speculate the national sports sector to excel on the international turfs, and seeing this year interim budget, the startling facts and figure support the intent of government of transforming contemporary India as a Sporting India. 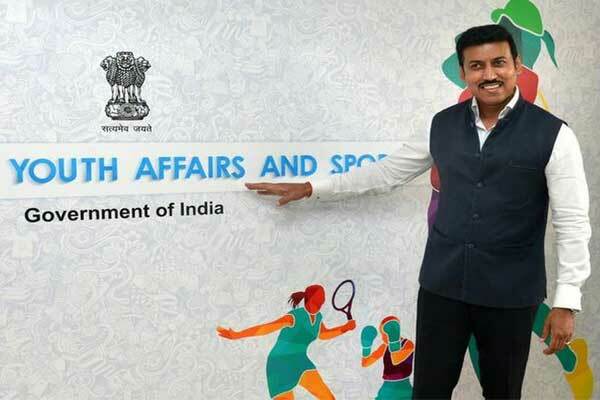 By announcing in its budgetary allocation for sports sector an estimated sum of Rs 2216.92 crore for the year 2019-20, the Incumbent government has marked a surge to its revised budget estimates of the last year by almost 11%. The figure came out of an increased budgetary allocation by ₹214.20 crore for the financial year 2019-2020 which is of Rs 2216.92 as compared to the last year’s revised budget allocation which was 2,002.72 for the 2018-19 session. 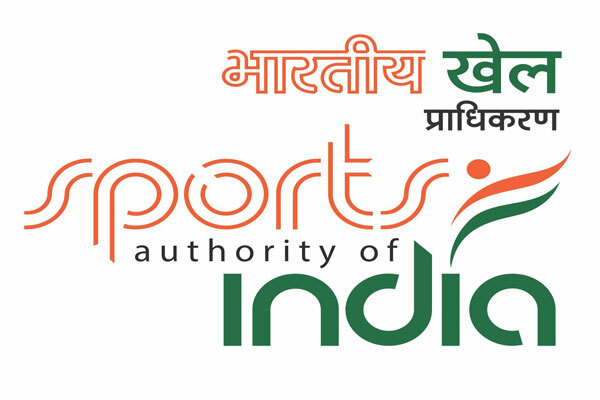 Besides, there are other significant moves finalized to be taken as a part of the newly introduced interim budget includes an increased sports funds allocation to SAI (Sports Authority of India, NSDF(National Sports Development Funds), along with several incentive funds allocation to excelling domestic sportspersons. 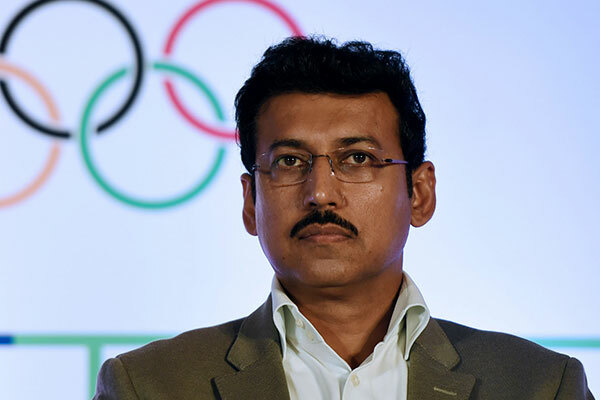 With a sole objective of preparing Indian athletes to bring medals in international tournaments like Olympics/Paralympics, the incumbent government is leaving no stone unturned in providing international grade of sports training to the athletes by incorporating initiatives like ‘Play Field Development‘ and offering financial assistance to the elite athletes under its TOPS (Target Olympic Podium Scheme) initiative . Joining the steak, The Khelo India National Programme for Development of Sports too got a hike of Rs. 50.31 crore and from the previous allocation of Rs. 550.69 crore, it is now Rs. 601 crore.